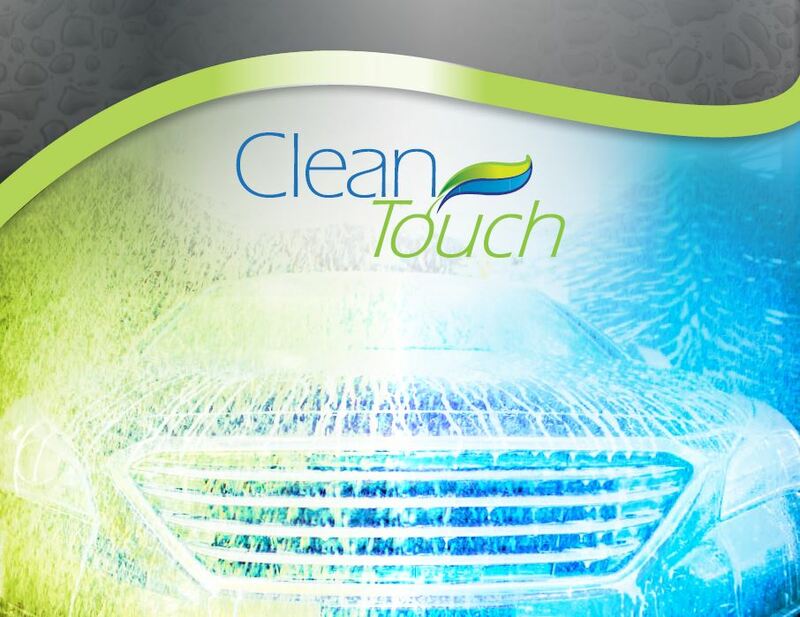 CleanTouch foaming wax conditioners are high foaming, color intense and offer a unique free-rinsing technology to ensure no left over residue. Bring value to your customer and deliver increased profits to your bottom line. This is the common goal all professional car wash owners share. Our new super foaming wax product offering coupled with our unique foaming wax arch is the solution to your goal.